Catherine Alexander is Professor of Anthropology at Durham University. Before her current appointment, she worked at Goldsmiths for ten years. 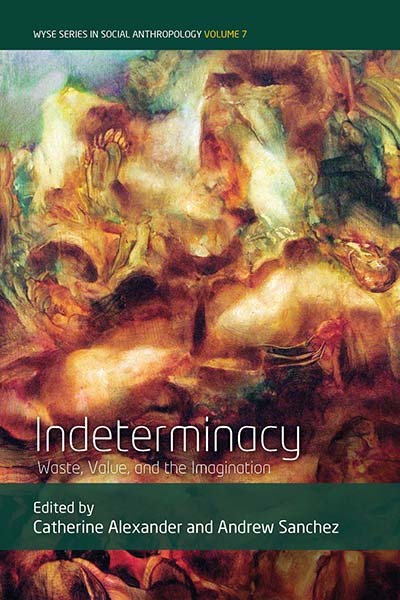 She has published widely on wastes and recycling – including Economies of Recycling, co-edited with Joshua Reno (Zed Books, 2012) – as well as economic and urban anthropology. Andrew Sanchez is Lecturer in Social Anthropology at the University of Cambridge. He has published widely on economy and labor, and is the author of Criminal Capital: Violence, Corruption and Class in Industrial India (Routledge, 2015).